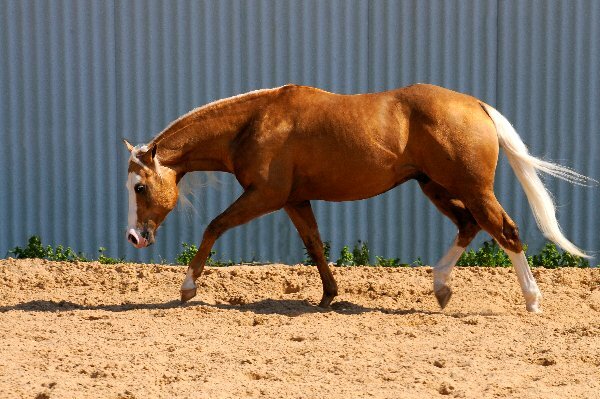 The one and only, Infinity Little Step has a perfect conformation, great minded, phenomenal talent, amazing natural movement, strength, intensity and solid structure. 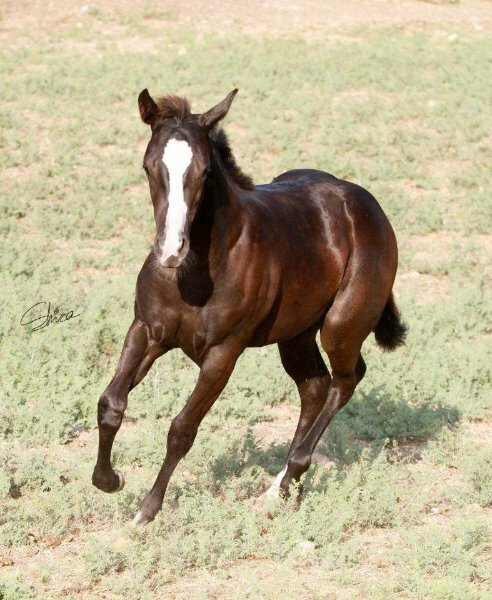 He’s a sire of champions and money earners in the Industry worldwide. 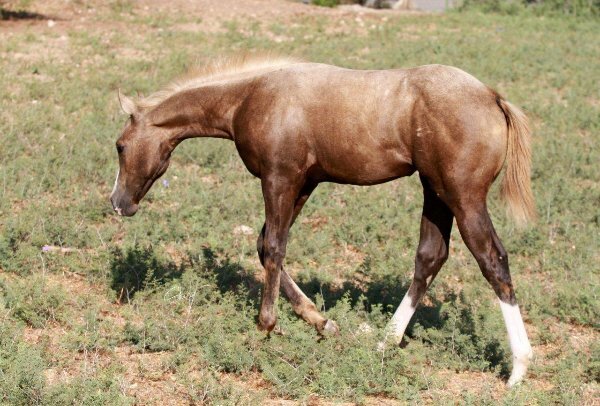 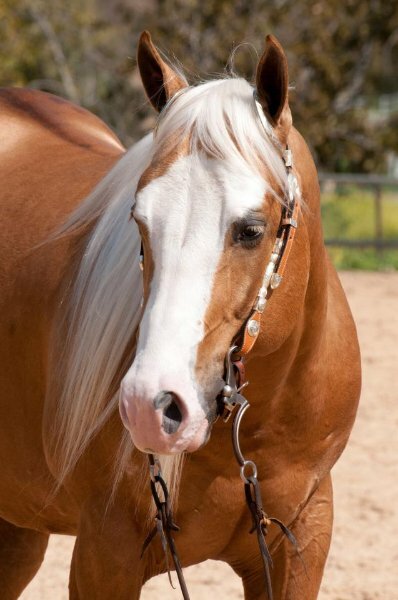 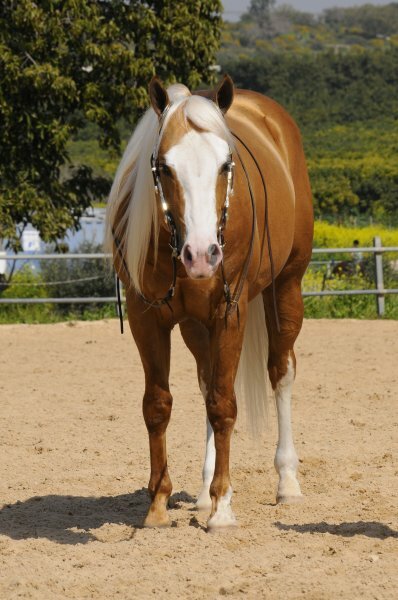 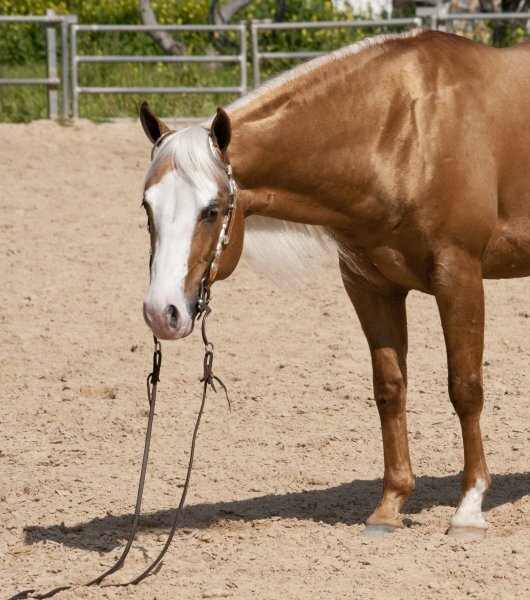 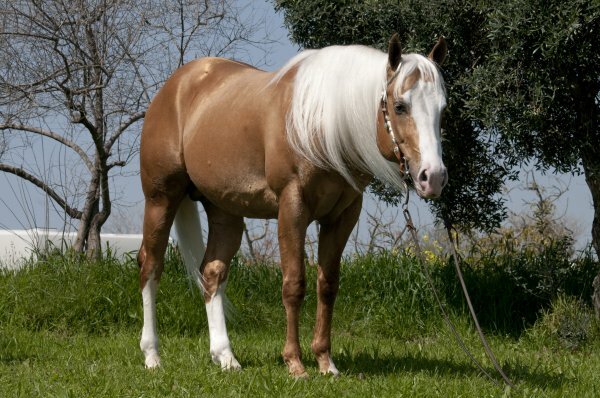 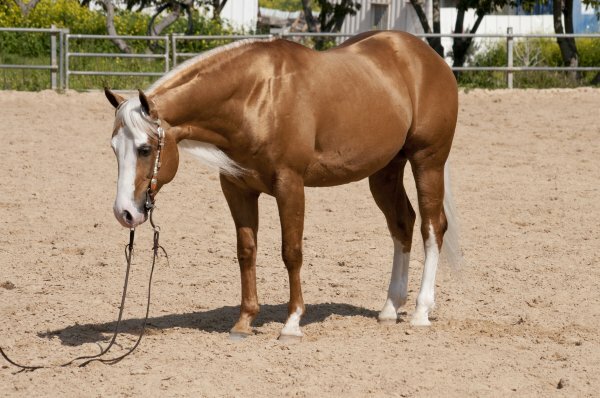 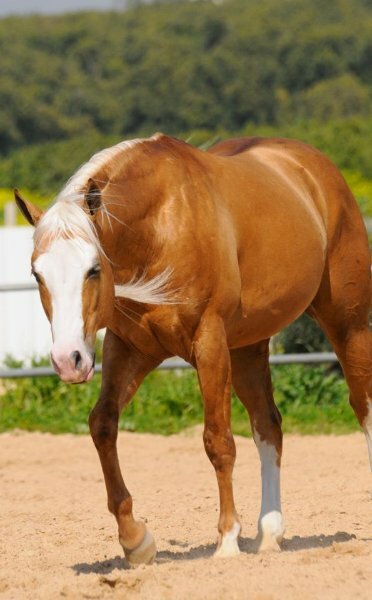 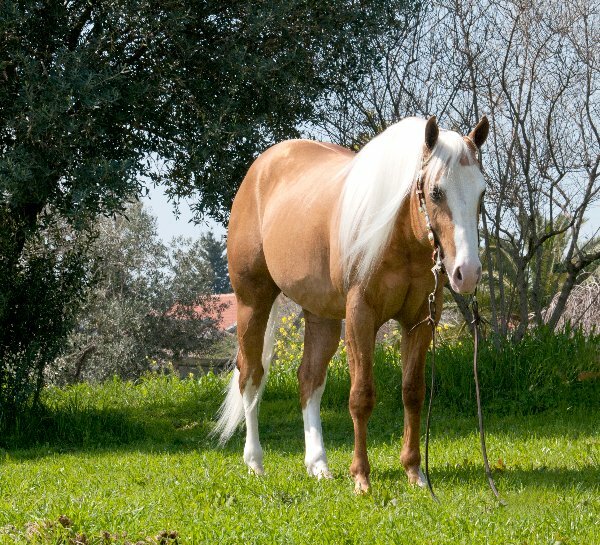 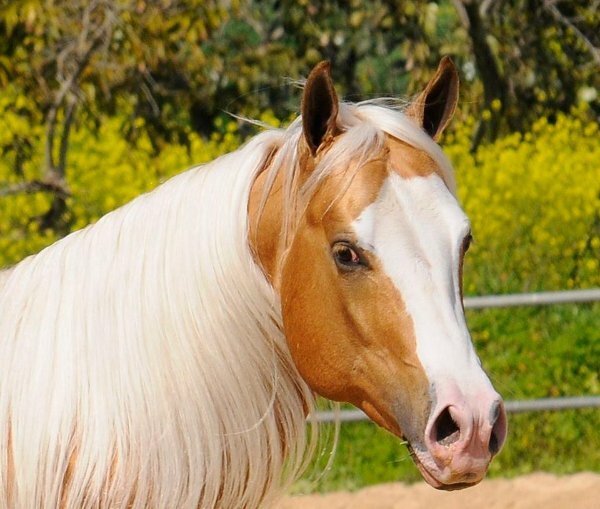 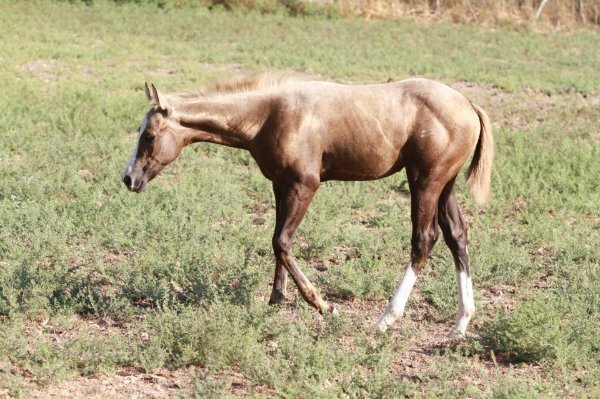 Infinity is marketed in highly conservative and focused on results of performance horses. 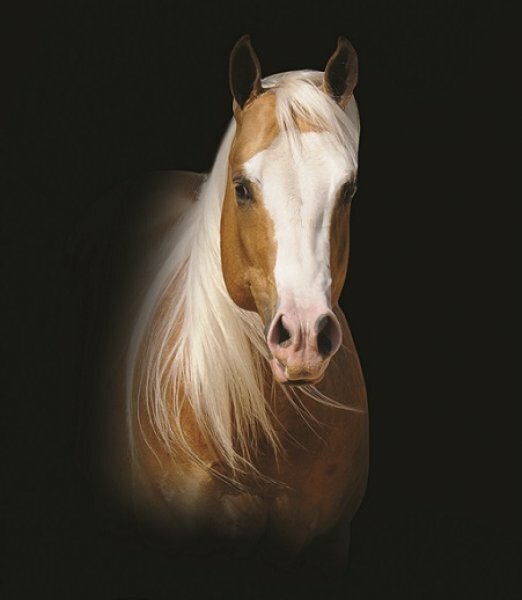 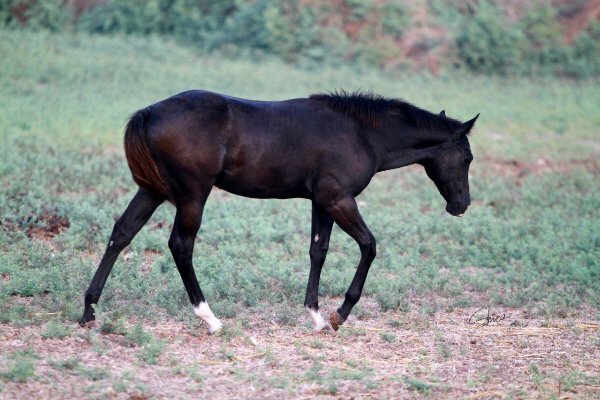 Contact Hunter Stallion Station at (916) 687-6870 or info@hunterstallion.com.